Offered in four designer series – Vogue, Élan, Deco and Nouveau - tabletops are available in ALKEMI-acrylic, ALKEMI-copper and ALKEMI-polyester. 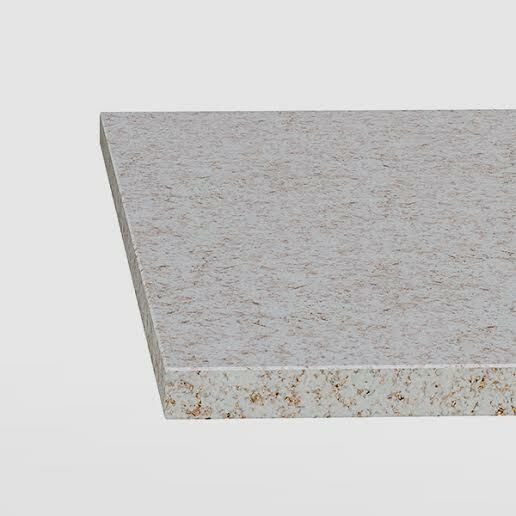 Standard top shape options include square, rectangle and round, in a variety of sizes. 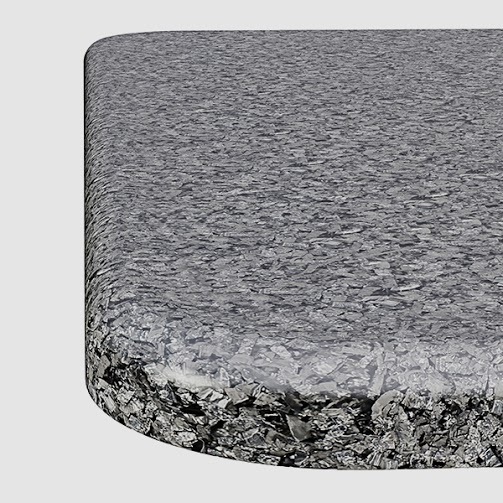 ALKEMI tables may be ordered with recyclable steel pedestal base options “O” or “X”. Base powder coat finish colors include bright silver or black. Custom powder coat color options are available. 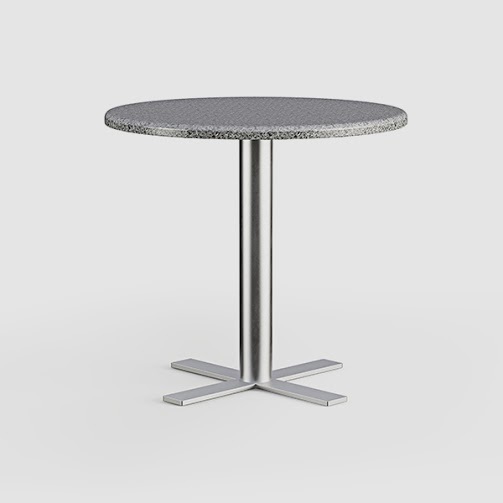 Food safe and extremely durable, ALKEMI-tables contain no volatile compounds and satisfy LEED credits 4.1 and 4.2. 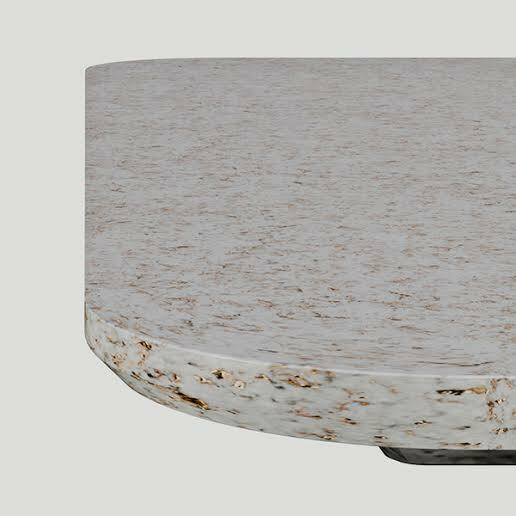 Practical and distinctive, ALKEMI-tables are the ideal furniture alternative for sustainable hospitality design. Standard design options include square, rectangle and round shapes with a waterfall edge detail. ALKEMI tables are available in four styles with multiple shape and base design options. For additional information and pricing please contact us below.